Dubrovnik Museums and Ethnographic Museum Split will open an exhibition on olive and olive oil culture on Friday, September 21, 2018, in the Ethnographic Museum ‘Rupe’ (Rupe Granary) @ 8 pm. The exhibition will remain open until October 22. All the works covered in this exhibition include an overview of basic varieties of olives, including harvesting, transport and storage of olives to their processing inside the small factories, as well as the overview of traditional stories, beliefs etc. 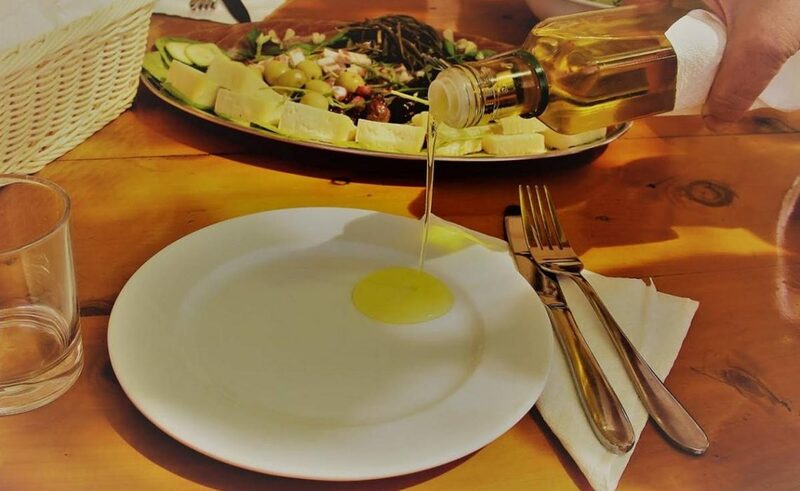 The emphasis is placed on once well-known olive and oil practices, which are largely different from the contemporary ones, but the tradition of olive growing and processing is based on them. Through the millennium of olive growing along the Dalmatian coast and on the islands, the periods of prosperity of olive growing and its overthrow have changed, depending on the given social conditions. But this durable, modest and long-lasting tree was permanently available to man as a source of food, heat, and light. Since ancient times its fruit has been used in nutrition, wood for fodder and fodder, leaf as a fodder, and oil for food, spice, medicine and illumination. 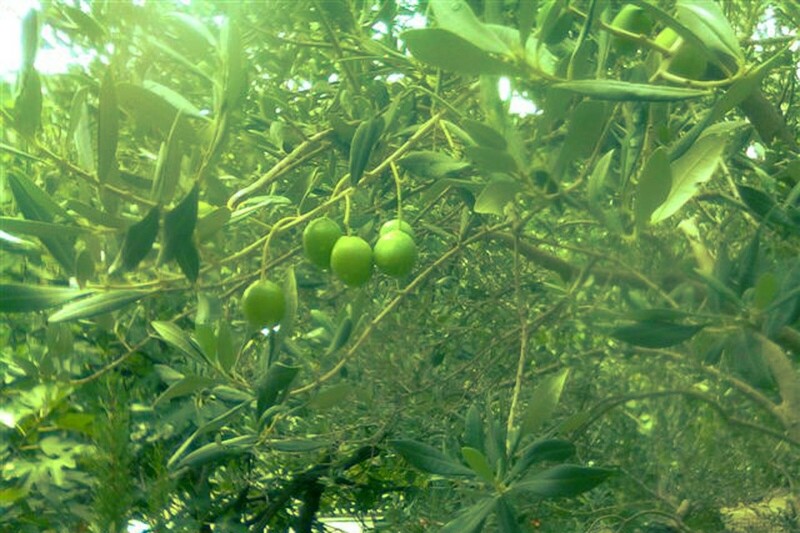 Olive branches and oil play an important role in various civic beliefs and customs as well as in Christian rites.